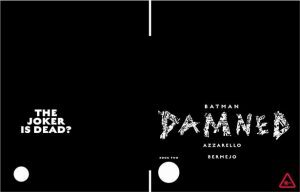 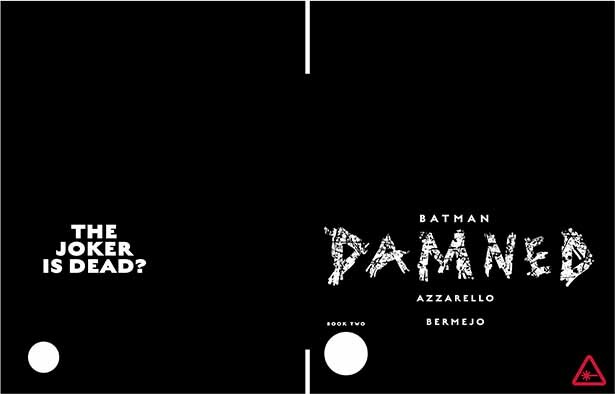 DC Comics Universe, DC Black Label & Batman: Damned #2 Spoilers: The Blasphemy Continues! Preview! 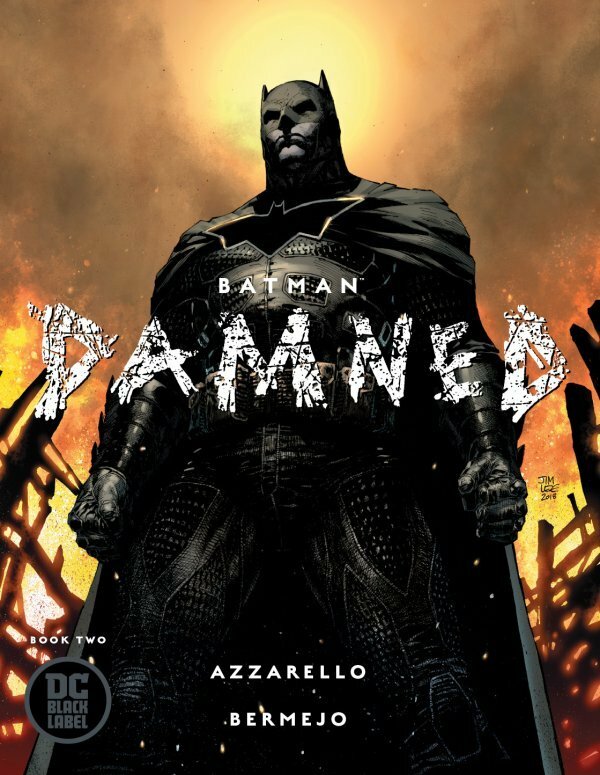 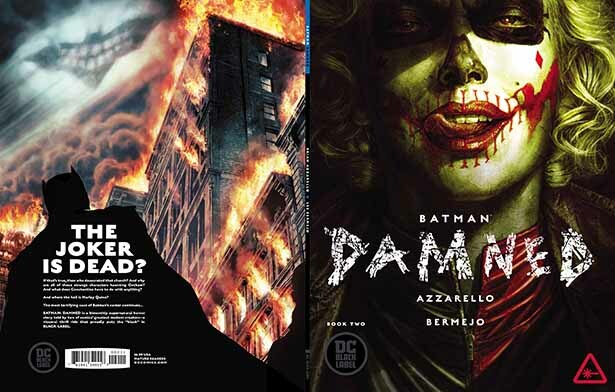 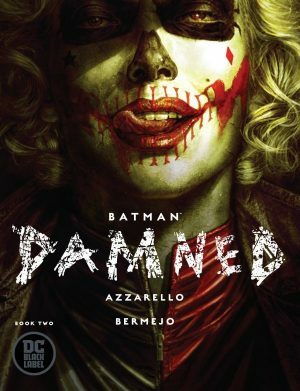 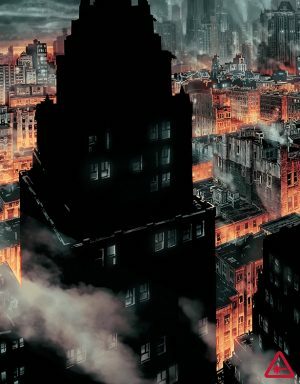 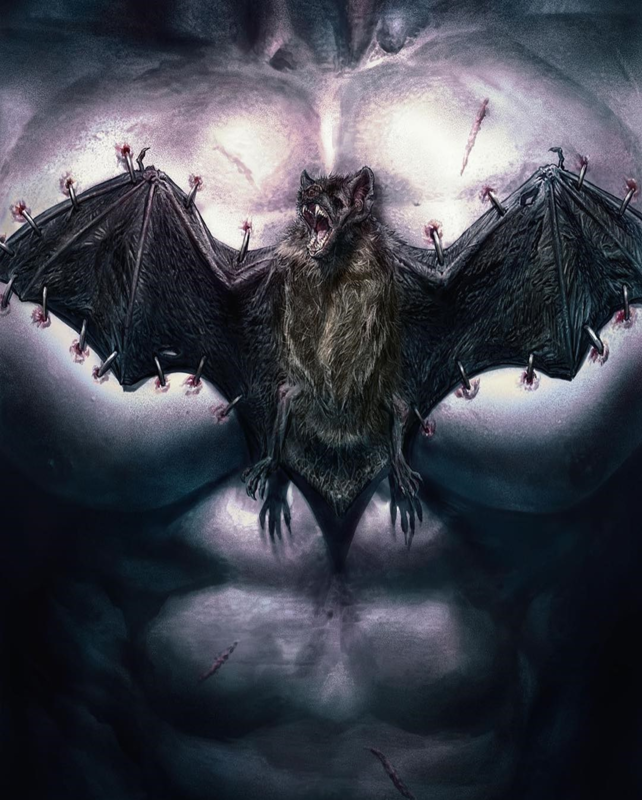 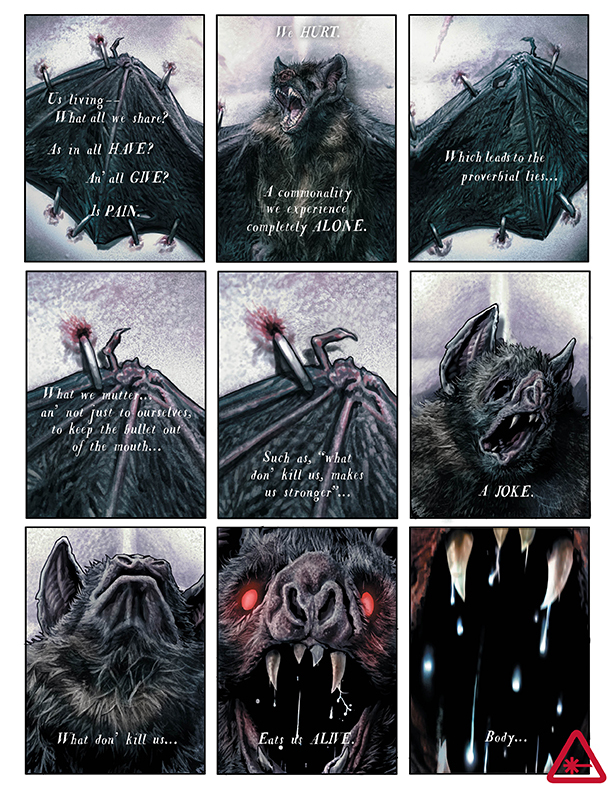 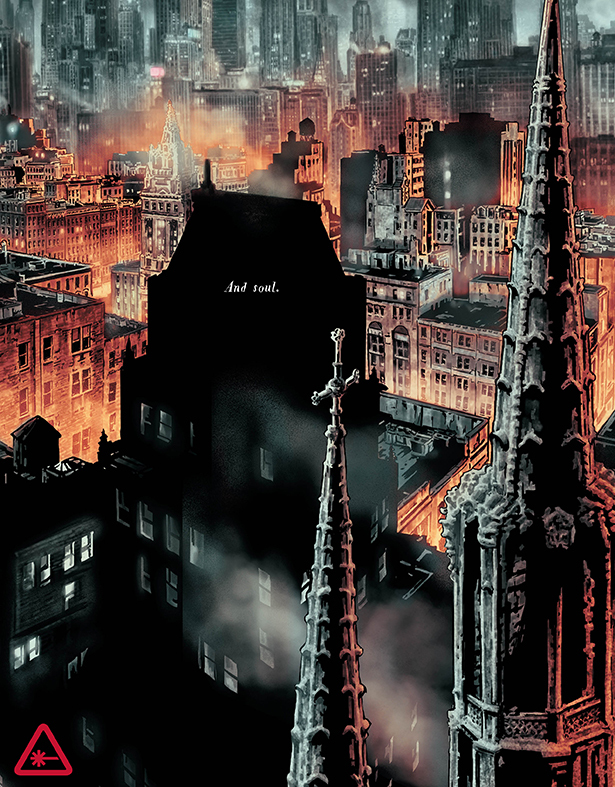 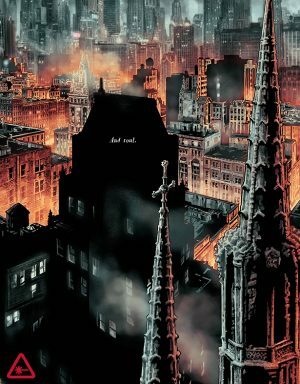 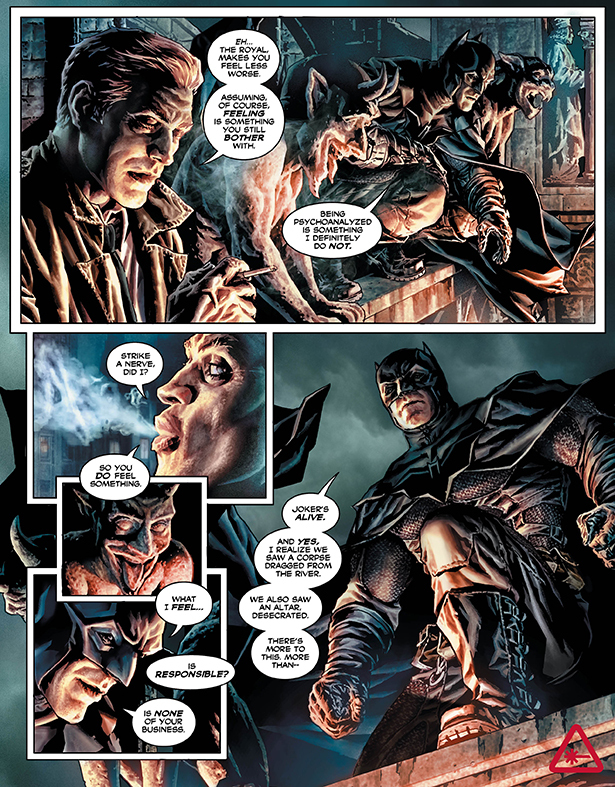 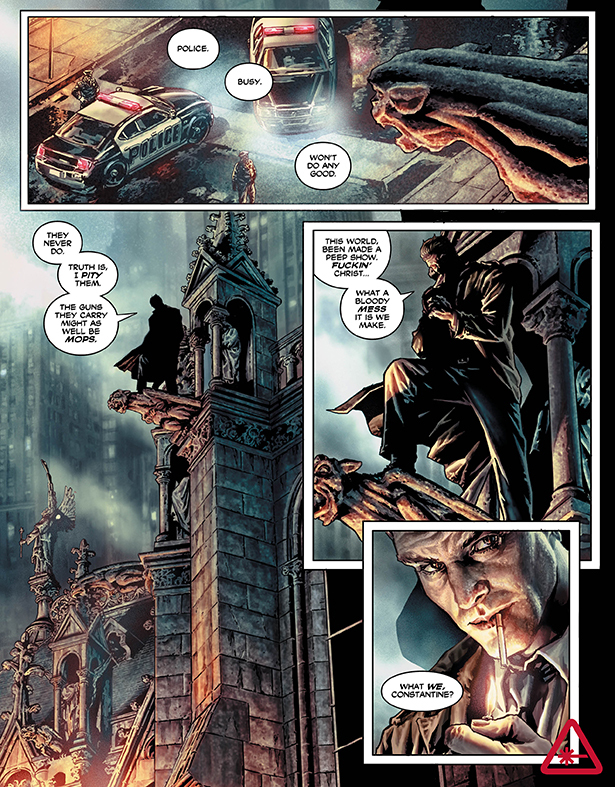 DC Comics Universe, DC Black Label and Batman: Damned #2 Spoilers follows. The Blasphemy (refers to THIS not THIS) Continues! 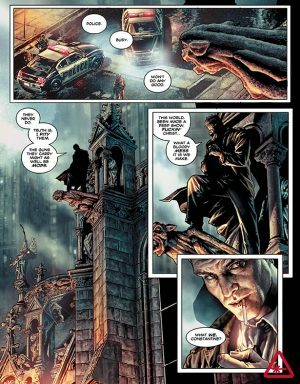 BC had the below scoop from the issue. In addition, Nerdist had further interior pages. 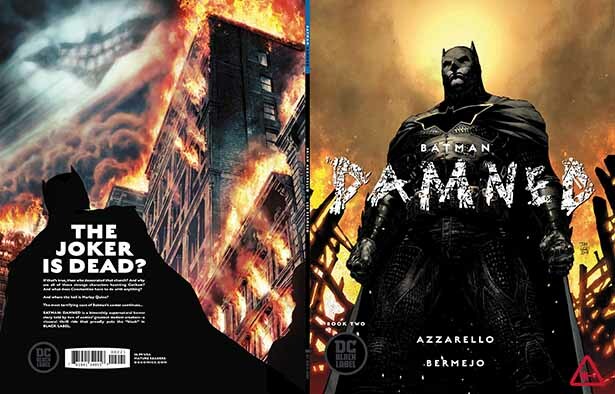 So, are you intrigued to pick up this issue this week?